 ICP supply a direct replacement for Monninghoff Electric Tooth Clutch Series M - ETCM. Available directly from stock for immediate delivery. Our large stock ensures prompt delivery and reduced lead times. To find the appropriate Electric Tooth Clutch Series M Model, please view ETCM catalogue below.